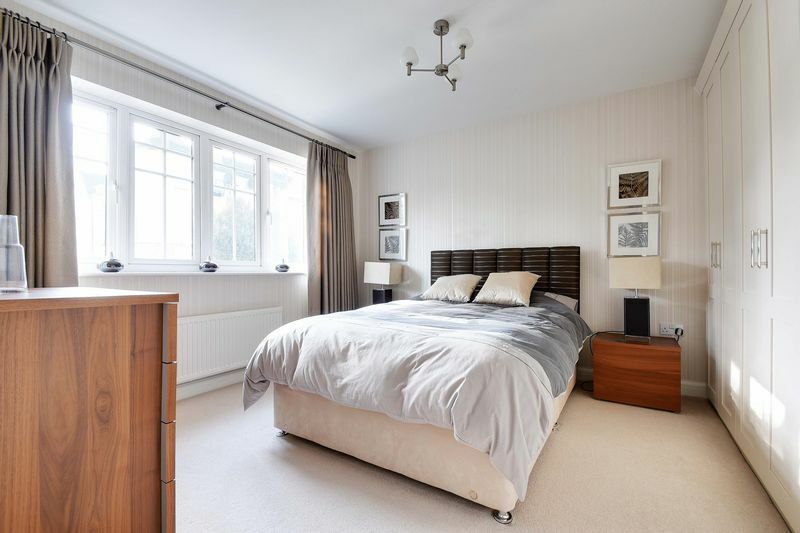 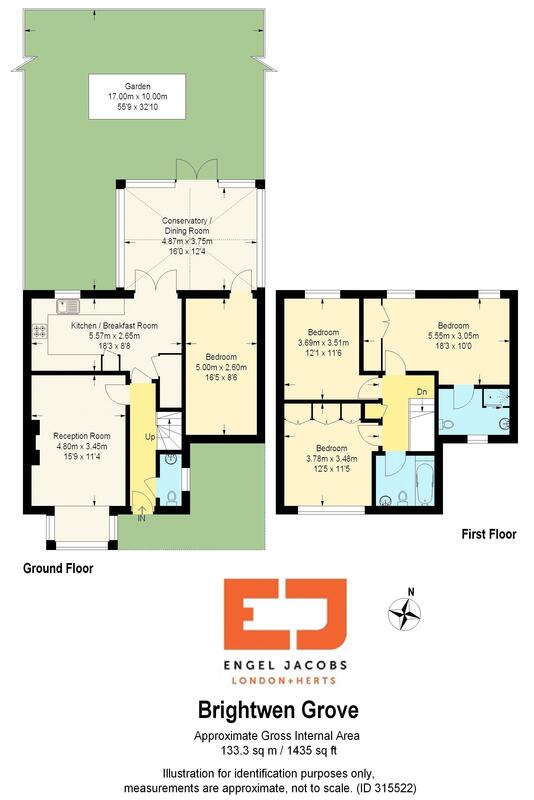 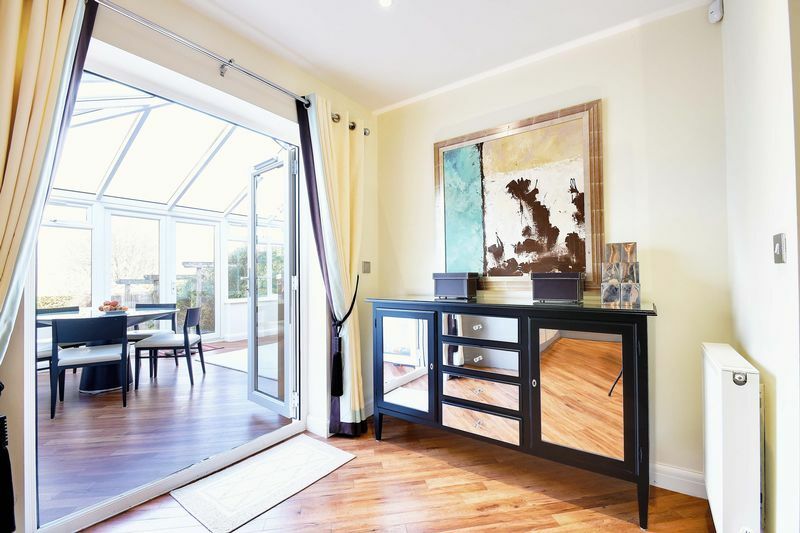 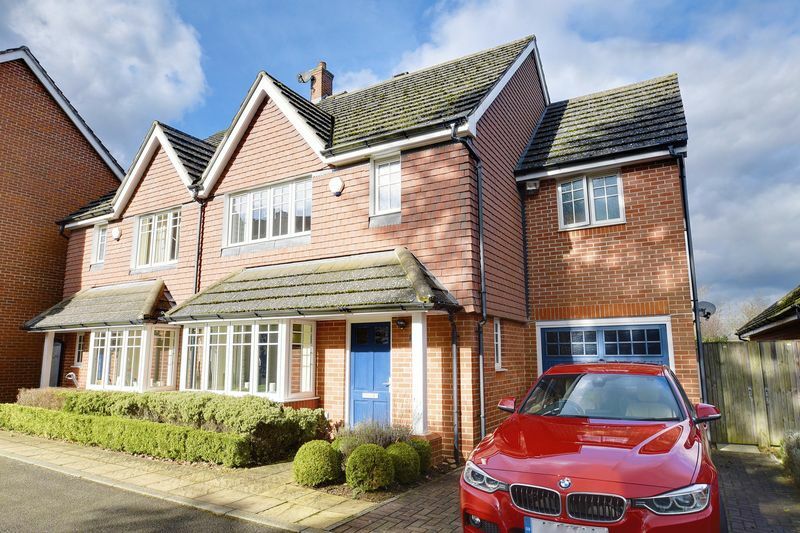 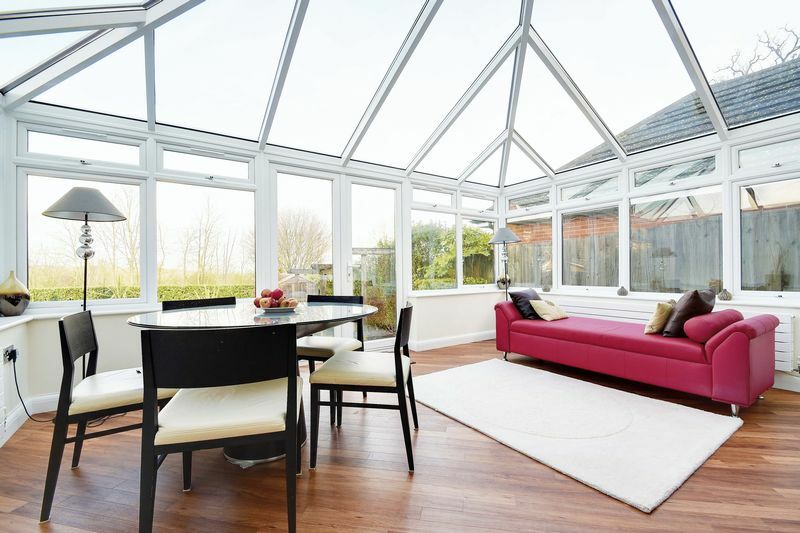 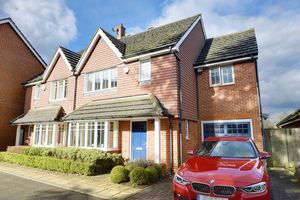 Engel Jacobs are delighted to offer this stunning, large family home on the sought after Bentley Grove Estate, To Let, available from 03/06/2019. 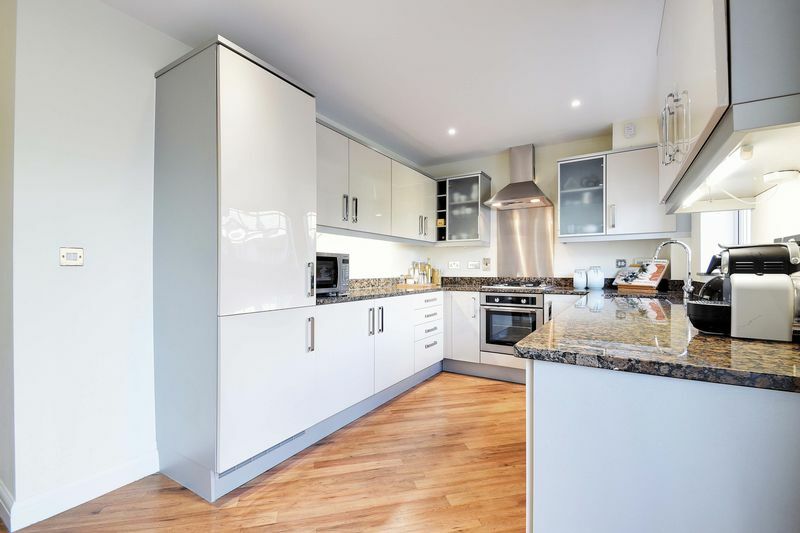 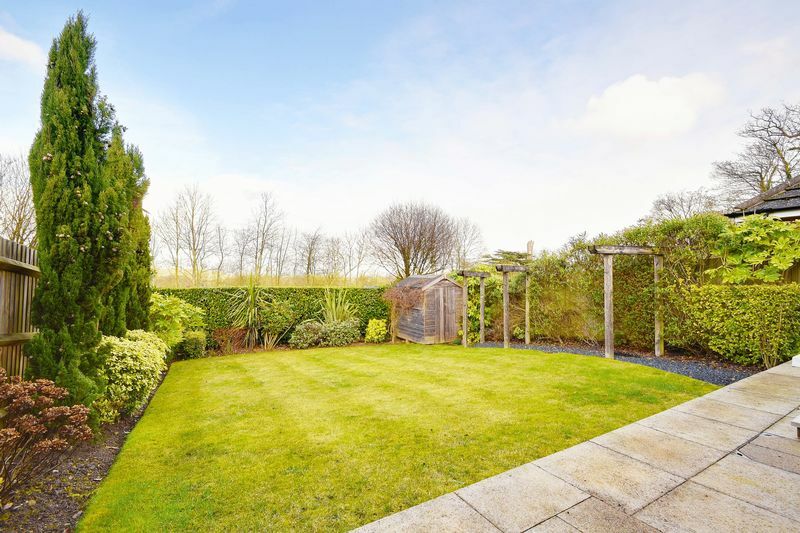 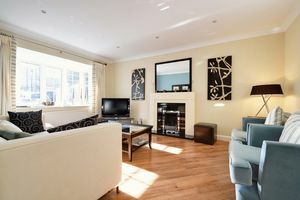 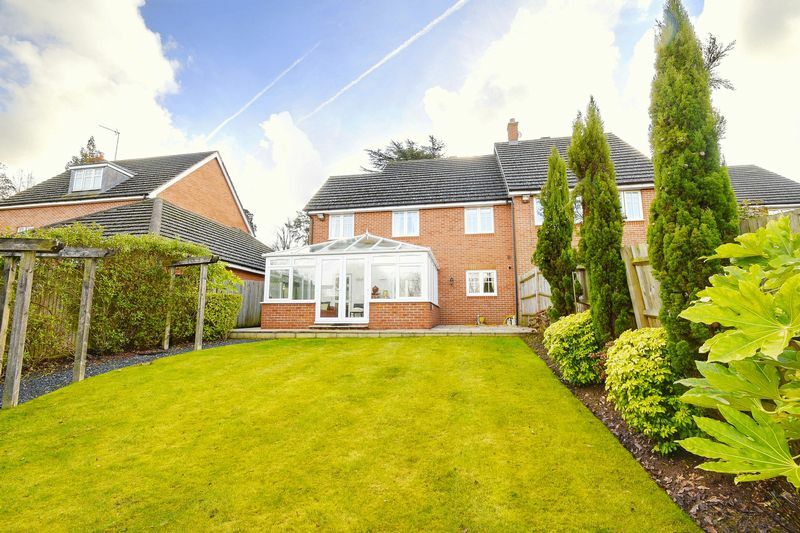 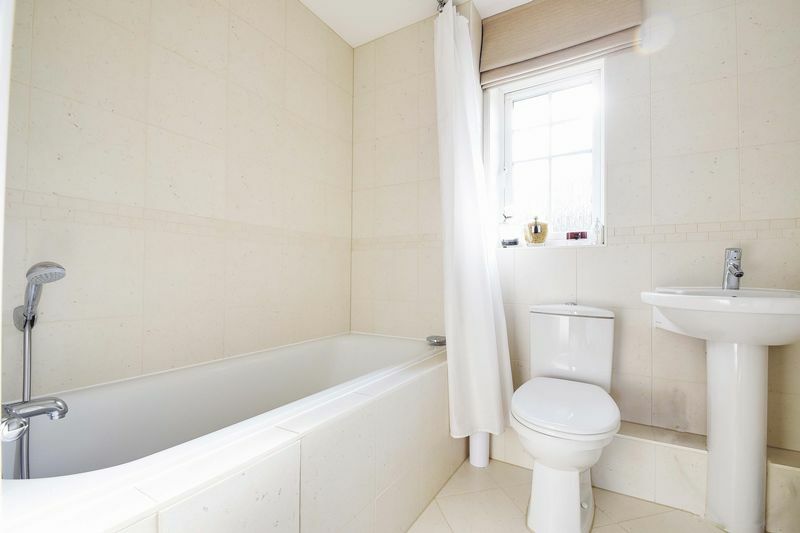 It comprises of 4 bedrooms, 2 bathrooms, 2 receptions, kitchen, and a garden overlooking woodlands. 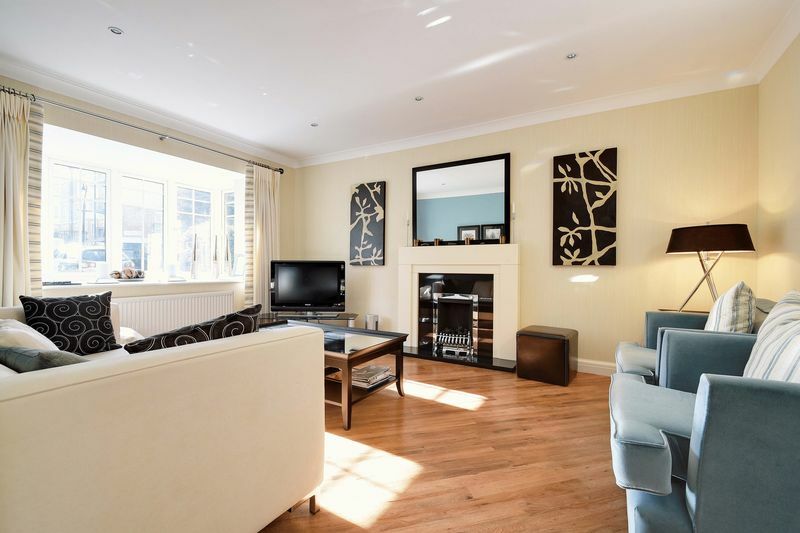 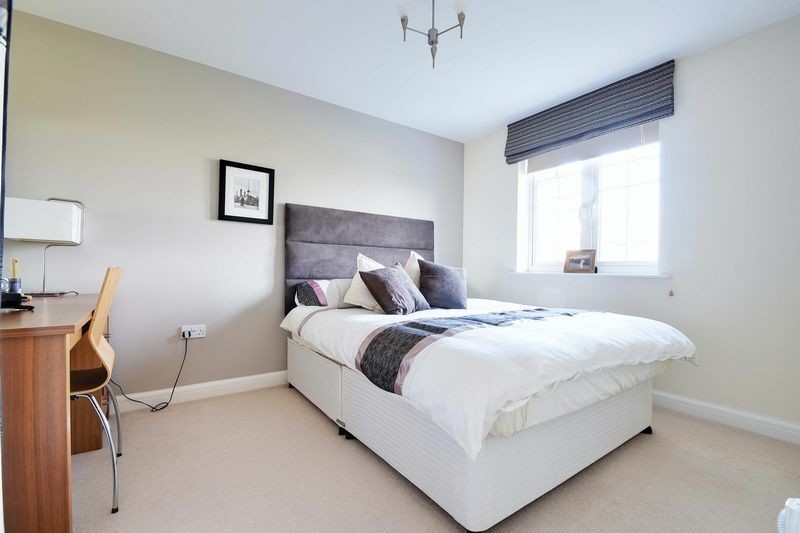 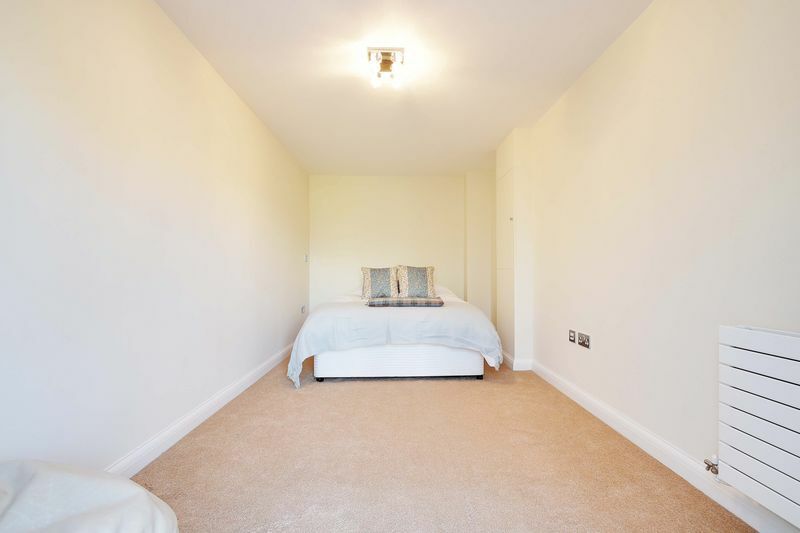 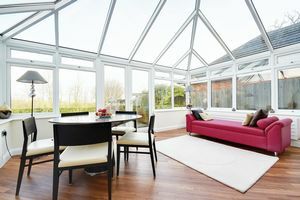 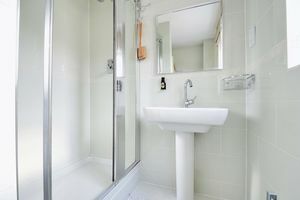 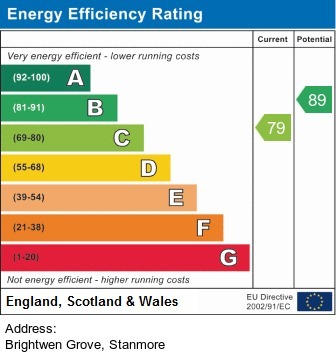 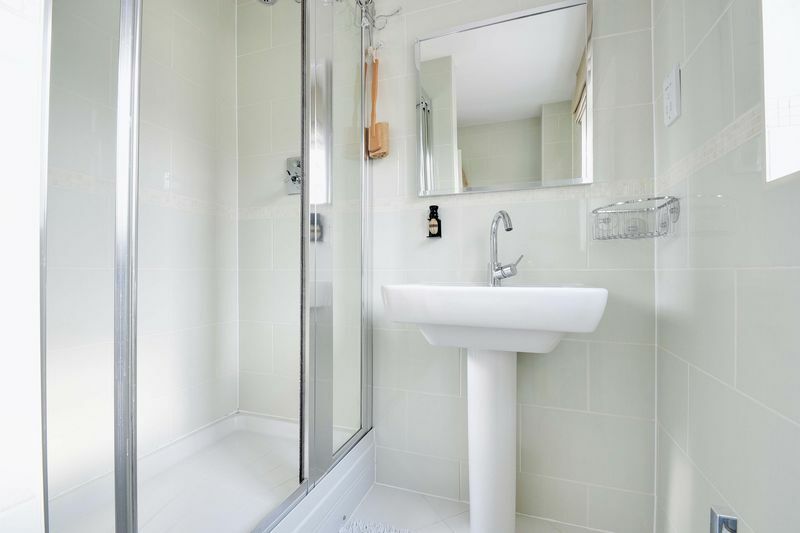 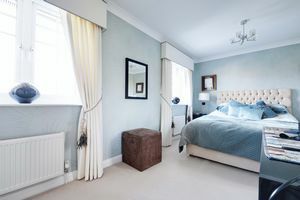 It is decorated tastefully and is accessed within a secure gated environment. 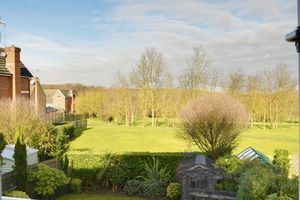 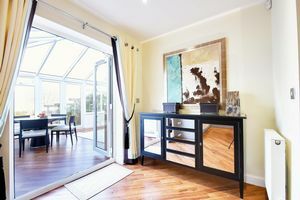 It is located moments away from the amenities of Stanmore and Bushey Heath and on the edge of Green Belt, with open countryside.